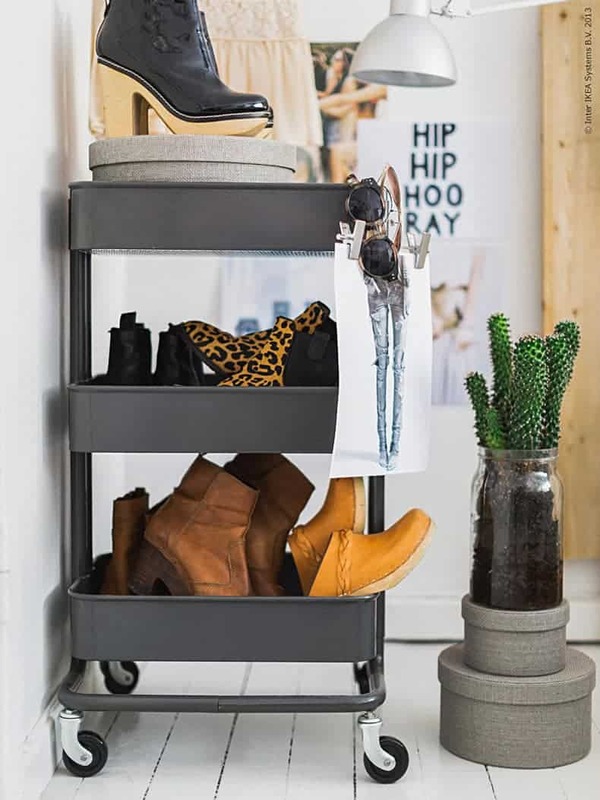 The Ikea Raskog Trolley has been one of their most popular products for quite some time simply because it has so many useful purposes. 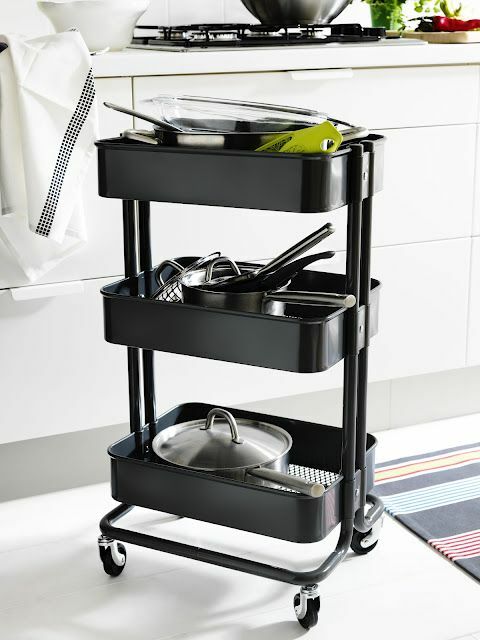 You can use Raskog trolley Ikea for EVERYTHING! You could find a reason for one in almost every single room and for that reason, they are a great little investment for organising your home! My Raskog Trolley purchase was around the time I was an avid scrapbooker and project life fanatic. It was the perfect mobile trolley for keeping my most used items in one place and it meant I could wheel it into the dining room or the lounge room as well, so I wasn’t limited to just crafting in the office. This was before the Netflix obsession where I had to sit in front of the real TV if I wanted to watch something while I worked. How times have changed. Although the Raskog hasn’t! 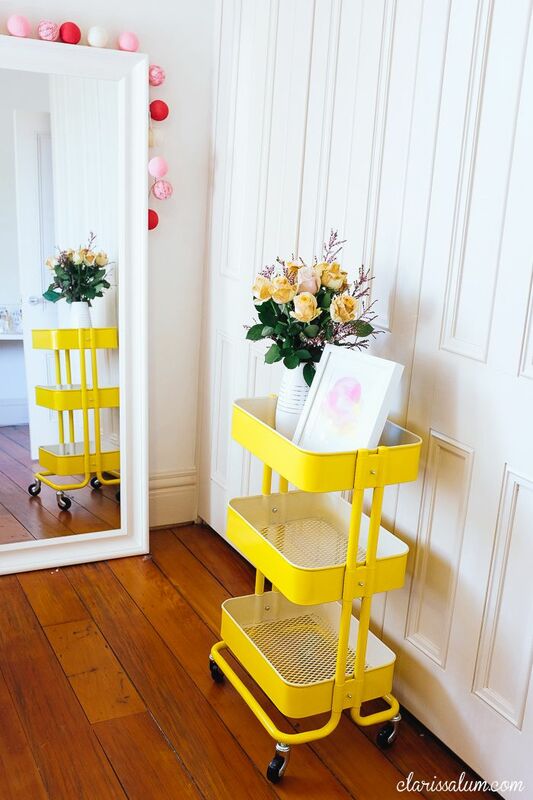 These days you can get lots of cheaper versions of the Ikea trolley too in places like Kmart or sometimes even Aldi during one of their seasonal catalogues and they all do essentially the same thing. There are some great versions you can purchase online too, if you are nowhere near an Ikea store. Pretty much it is a 3 tier trolley Ikea developed that is on wheels, perfect for storing things short or long term. They are solid and sturdy and kinda cute. Although the good news is, on a recent shopping trip I discovered the Ikea trolleys have gone down in price, which makes them even more affordable and well priced than ever before, at only $49AU. Woohoo! So when I was deep in the process of overhauling my home office, the scrapbooking supplies came out of my Raskog trolley and I dusted it off, wondering what use I could give it now. Since I have my own business and work from home now, I do a lot of mail outs and have a lot of stuff that seems to spread out around the house at times… mostly because my office has been in bad shape, so these things seemed like the perfect options for my Raskog these days. If you are looking for a craft trolley, Ikea has you covered! The Raskog cart is literally a crafters dream! So versatile and mobile. Not so ideal for crafting away from home though as they are quite large and heavy. 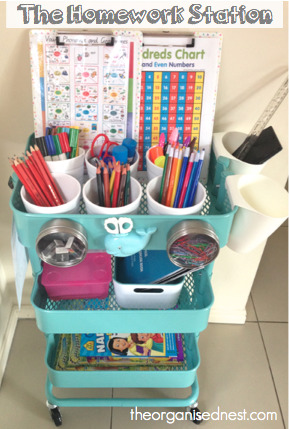 This Ikea craft trolley is quite similar to how mine used to look, with Project life cards, embellishments, alpha stickers and lots of related craft tools in little boxes. It really is a perfect option for keeping all your project life and pocket scrapbooking supplies in one place, but making them mobile too. 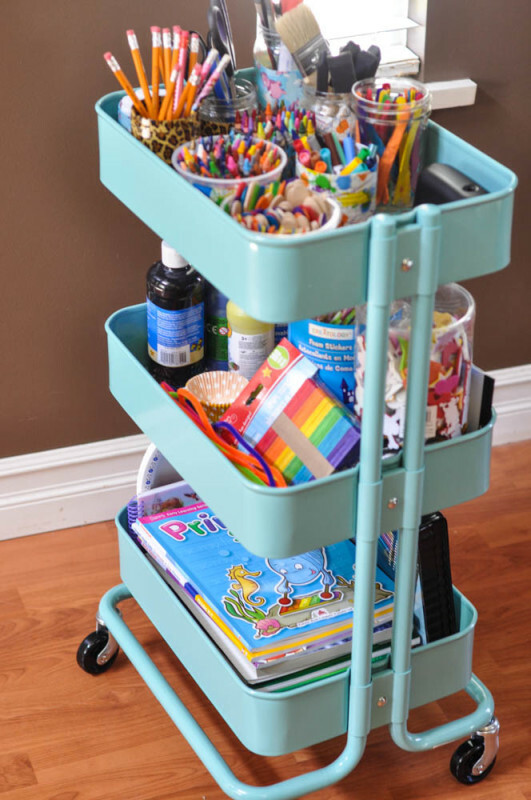 The Raskog is pretty much a dream scrapbooking trolley or craft trolley. 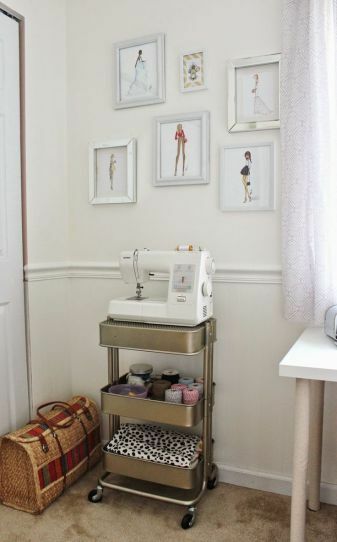 This craft trolley Ikea style used as a sewing machine stand and storage is a brilliant idea for making a mobile sewing trolley to move around your home as needed. 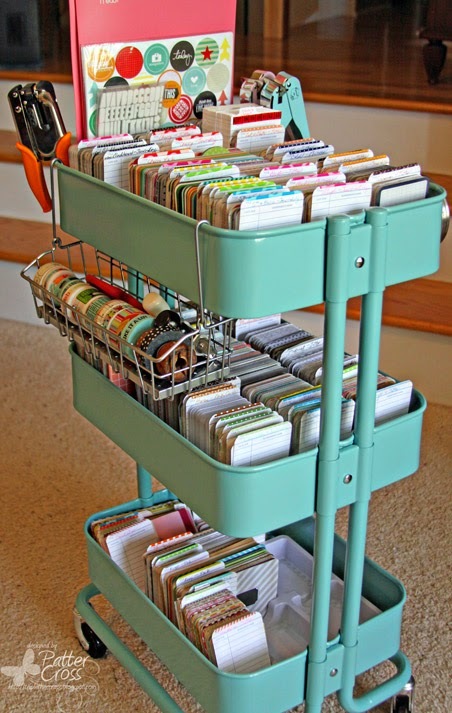 An Ikea Raskog cart is a perfect space for all your planner supplies! 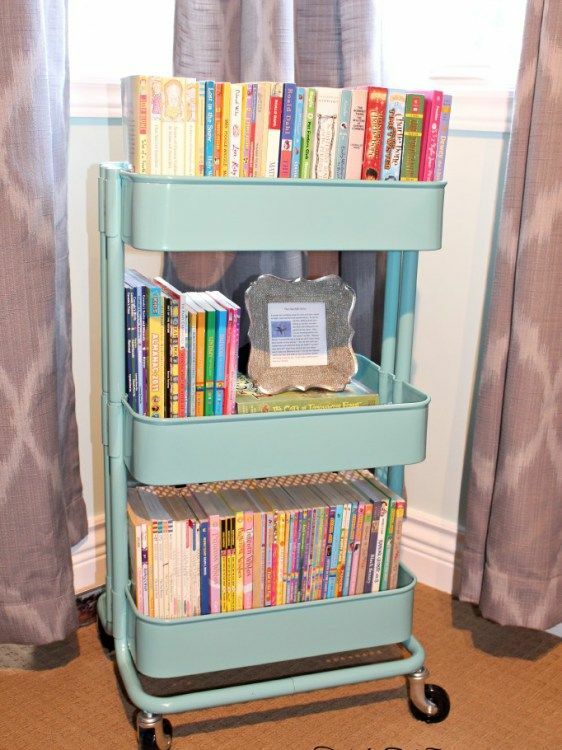 This has given me a great idea for one of my shelves! 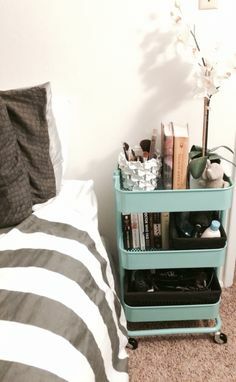 The Ikea 3 tier cart is a great option for putting your planner supplies on one level and other office or craft supplies on the others. Are you new to planning? Check out all my planner articles so you can get off to a good start. 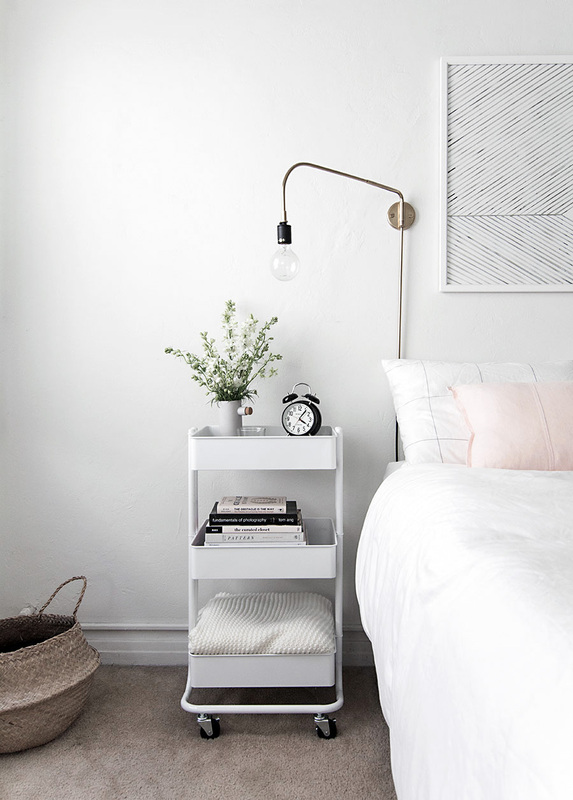 Need a bedside table in a hurry? How cool does the Raskog cart look in the bedroom. Love this idea!! 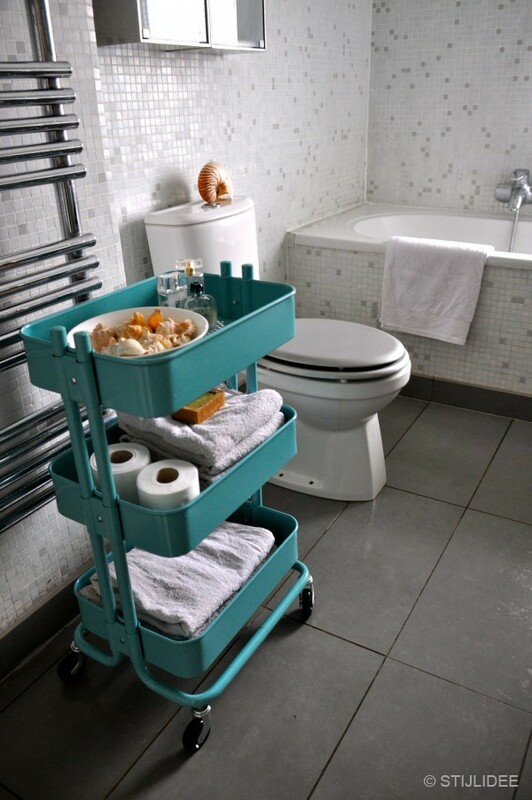 There are so many ways you can use the trolley in the kitchen, from long term storage solutions to short term events and functions, it sure does come in handy!! Hello party cart!! 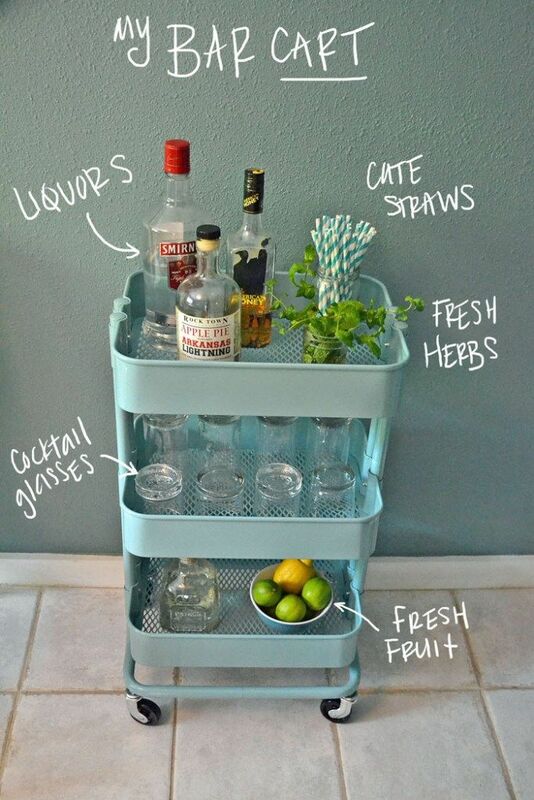 A Raskog bar cart is a super fun addition to your next function! And it looks cute too. 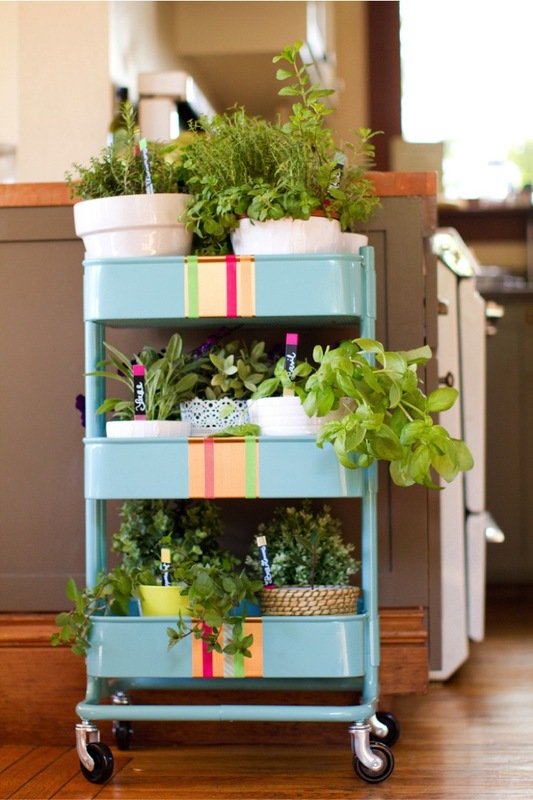 What a great way to set up your herb garden! No window sill needed. And you can roll it outside if needed too! And if the colours aren’t your style, you can paint it the colour you want before you put your cart to use! The Ikea trolley for baby rooms and kid storage is such a wonderful use, mostly because it is mobile and you can move it around with ease. 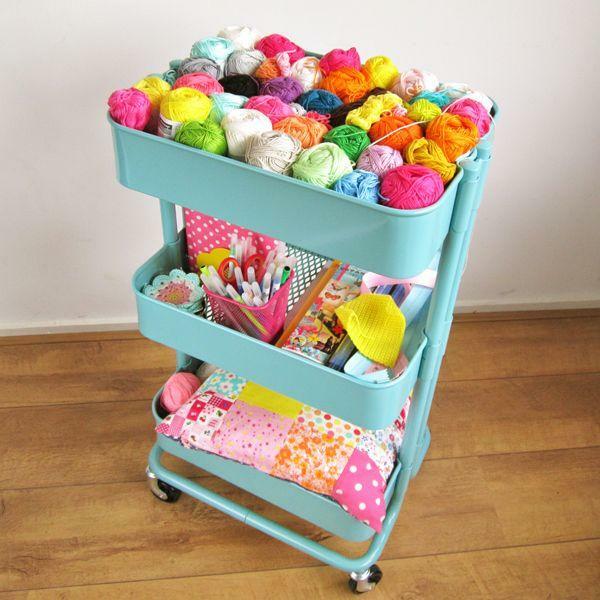 Craft trolleys are pretty much a dream come true for most kids! And they would be a great classroom organisation idea too! A nursery cart full of baby essentials, nappies or clothes is a great way to put your trolley to use! 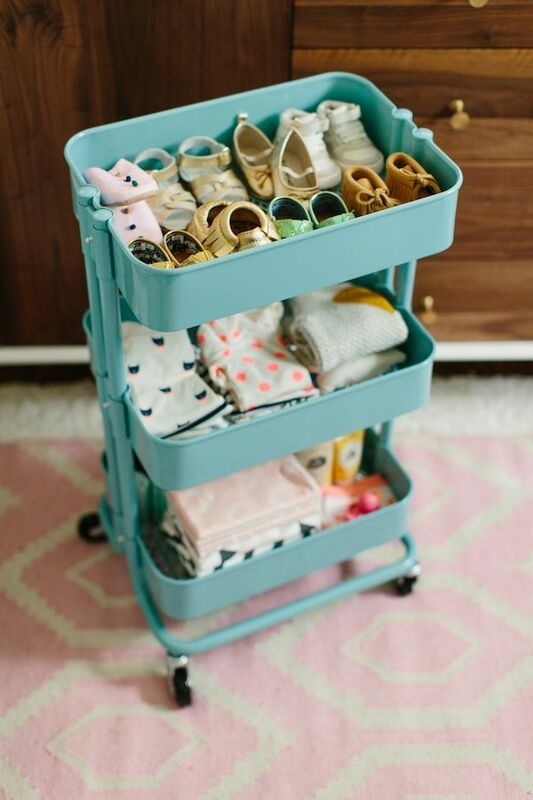 An Ikea trolley Raskog or similar imitation trolley would be such a cute way to store the stuff you use most right next to your baby change room or in your bedroom so you aren’t moving between rooms so often. It’s nice to make life easier when a new baby arrives! 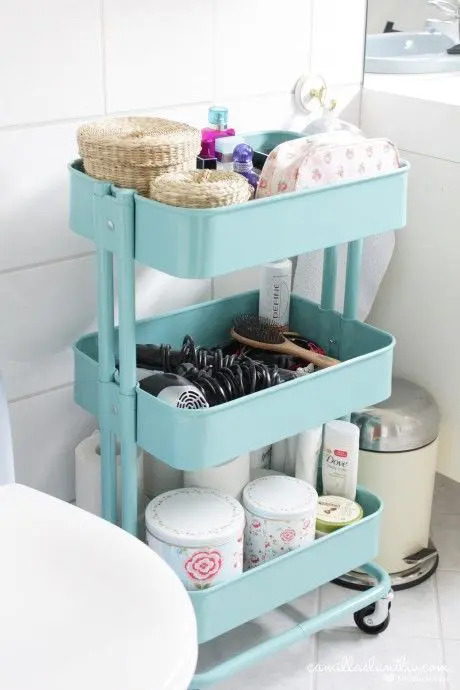 An Ikea 3 tier trolley would be a stylish addition to any bathroom space, especially if yours doesn’t already have a lot of shelving. 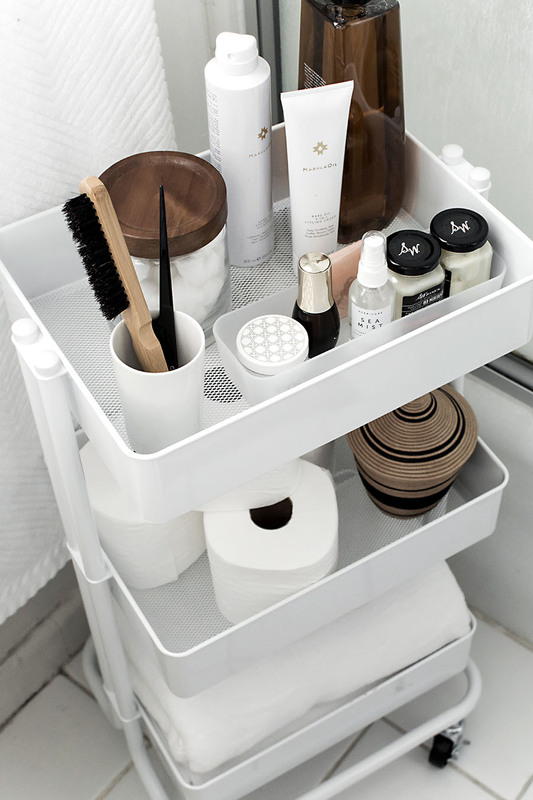 You could use it to store toiletries and cosmetics, or maybe as a towel rack. 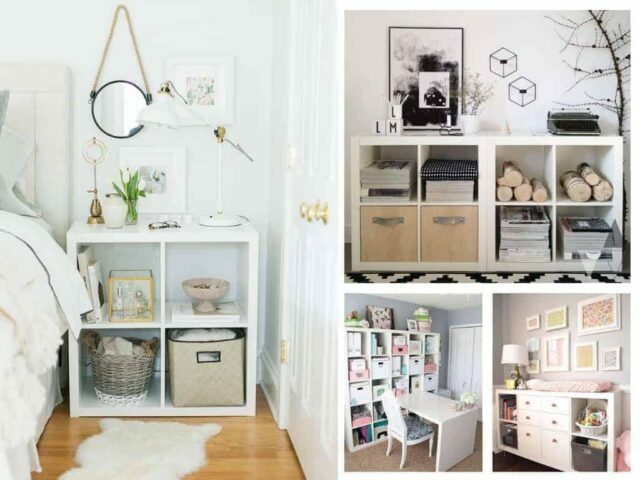 The Ikea Raskog and similar shelving units are indeed versatile to be used all around the home. 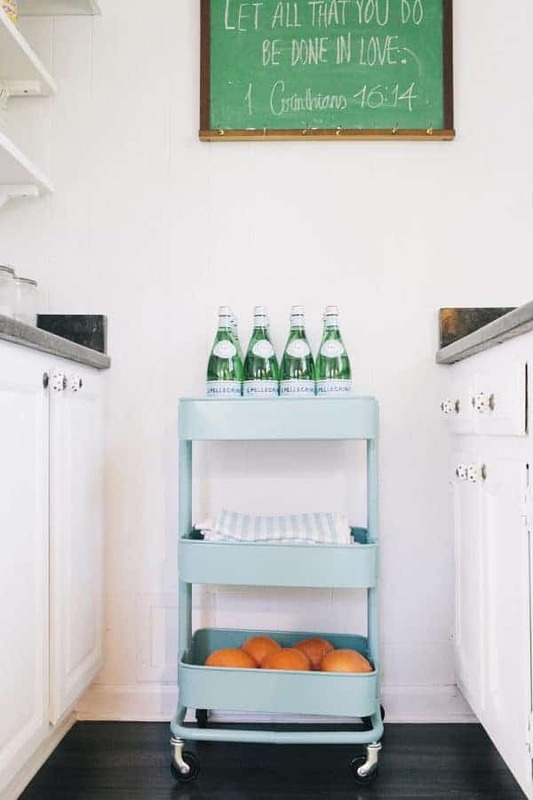 Some of these ideas for cleaning supply storage are fantastic! 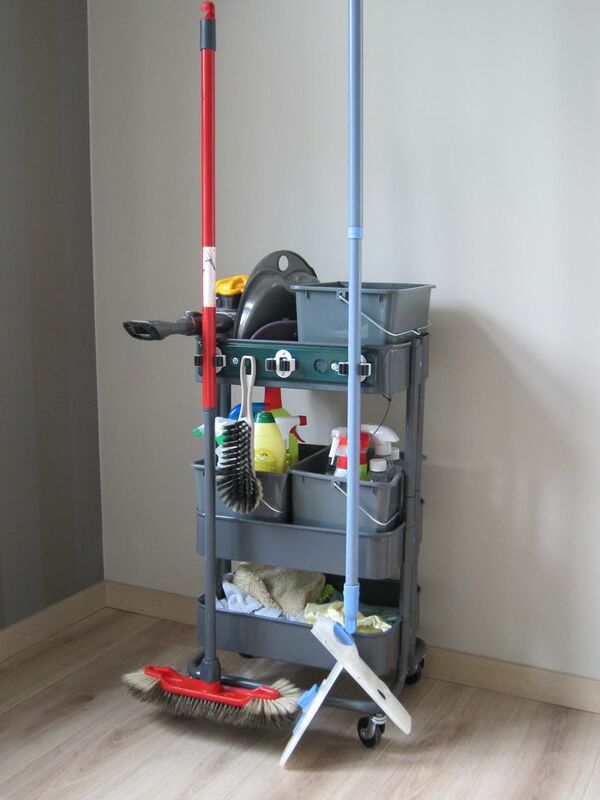 Being able to wheel it around the house to clean each room makes it a great option, although depending on where you keep it and the age of kids at home, if any, you may need to be careful what you put on your Raskog trolley. We are working on reducing as many chemicals in our home as possible at the moment so we can have a non toxic home. Pretty amazing, right? 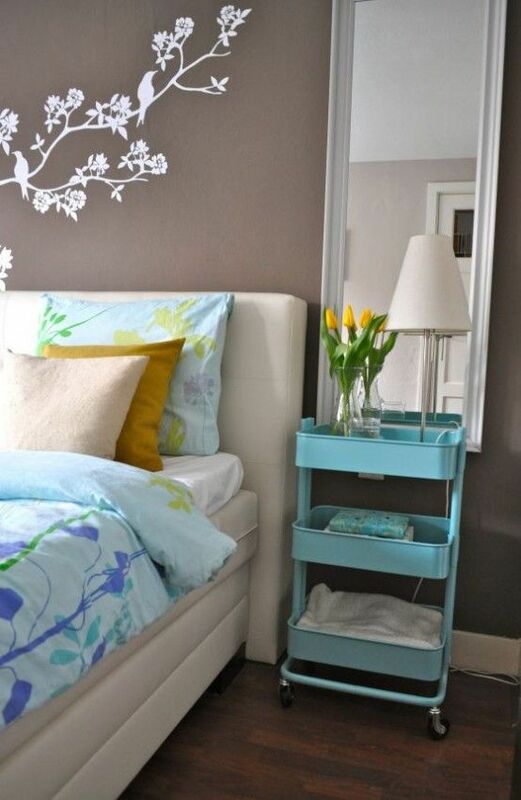 So many cool ideas and uses for a single piece of furniture. I love how versatile they are and the fact that you could easily have several in your house all performing different functions. Let’s just say, mine won’t be getting dusty again anytime soon! The Ikea Raskog trolley is officially back to work in my office!! If you don’t have one yet, you can get them from Ikea or find similar 3 tier trolleys at many other department and furniture stores. What is your favourite idea for the Raskog Trolley?